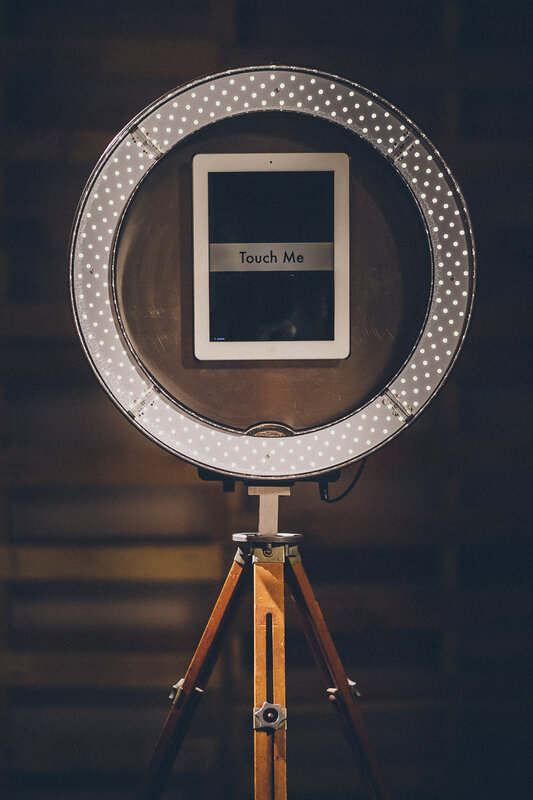 The gif booth is unlike any photobooth you've ever seen. It records boomerang style video gifs that your guests receive on their phones through the magic of SMS, and it takes still photos too. This thing is LIT! The system has a battery powered LED ring light which simply creates the best selfies money can buy. Your guests will swarm around this like moths to a flame. They can immediately share their images from your party, on the spot, to their favourite social media channels such as Facebook, Twitter, Snapchat or Instagram. The gif booth is available with pricing starting as low as $550. All we need is a crowd of your friends and we'll get your party started. Text us 24/7 to inquire at 780-993-9582 or click the CONTACT US button.